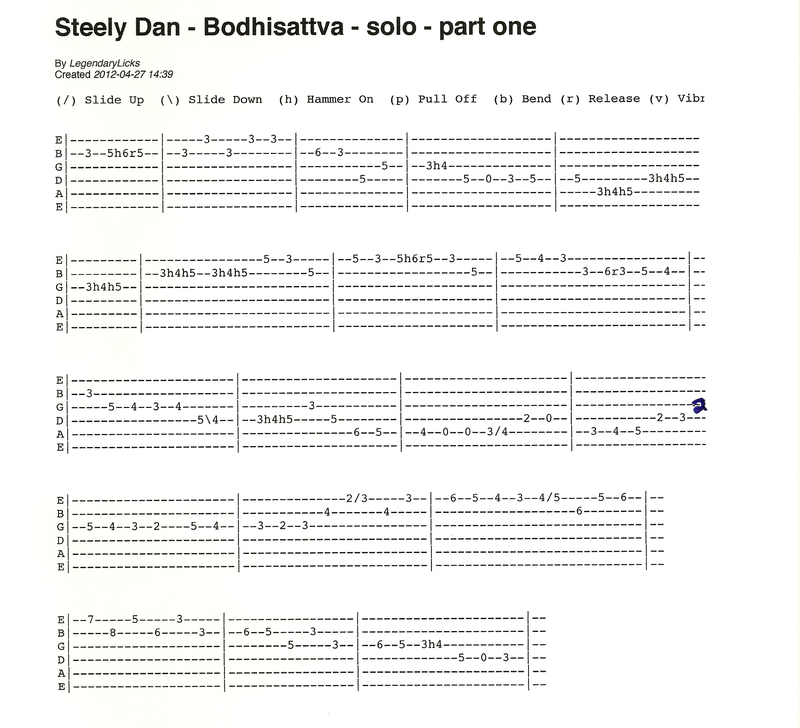 Steely Dan – Bodhisattva guitar solo part one – with tablature. 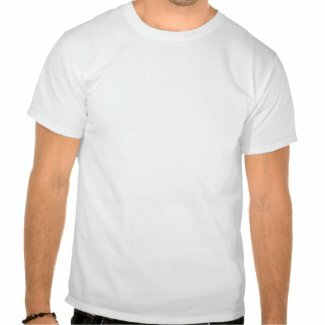 For this piece, I’ve recorded both full and 3/4 tempo to make it a bit easier to understand. The original is at about 220 BPM if I recall correctly, so it is moving right along. 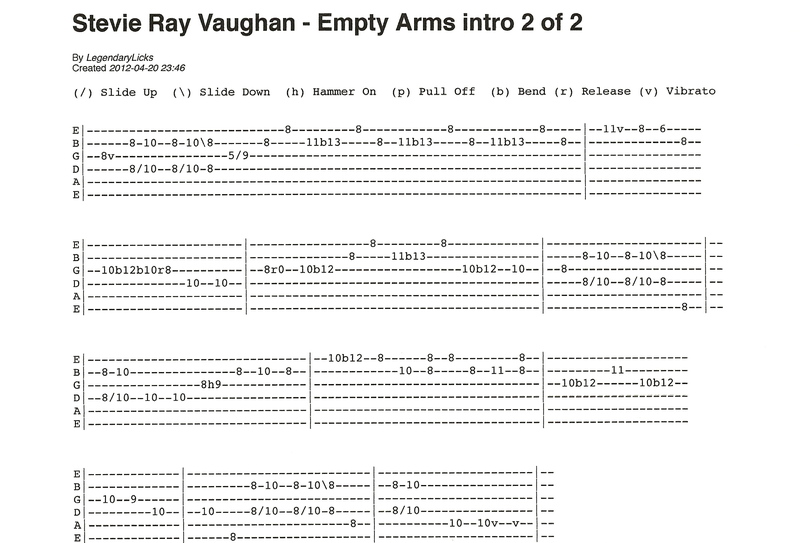 Part two of the solo can now be found by clicking here. 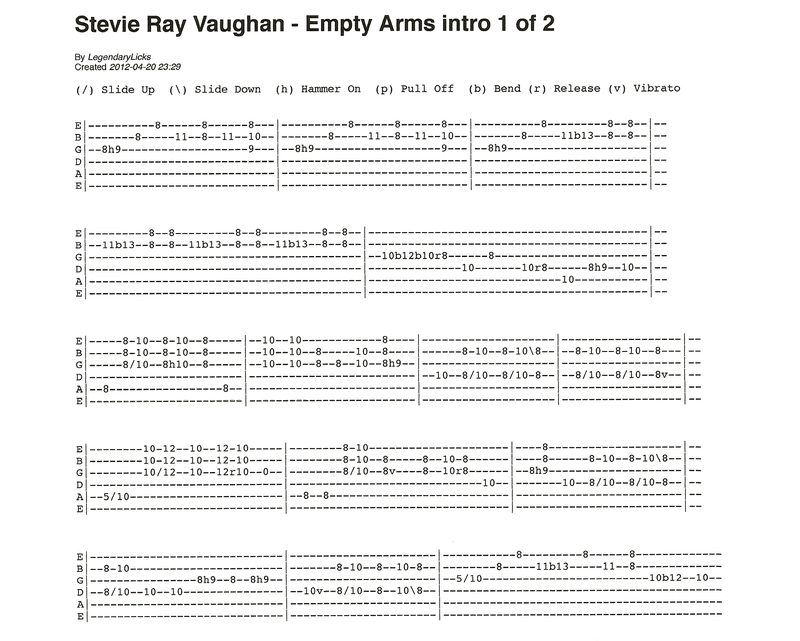 Learn how to play “Love Struck Baby” by Stevie Ray Vaughan – guitar tablature included for instructional purposes. 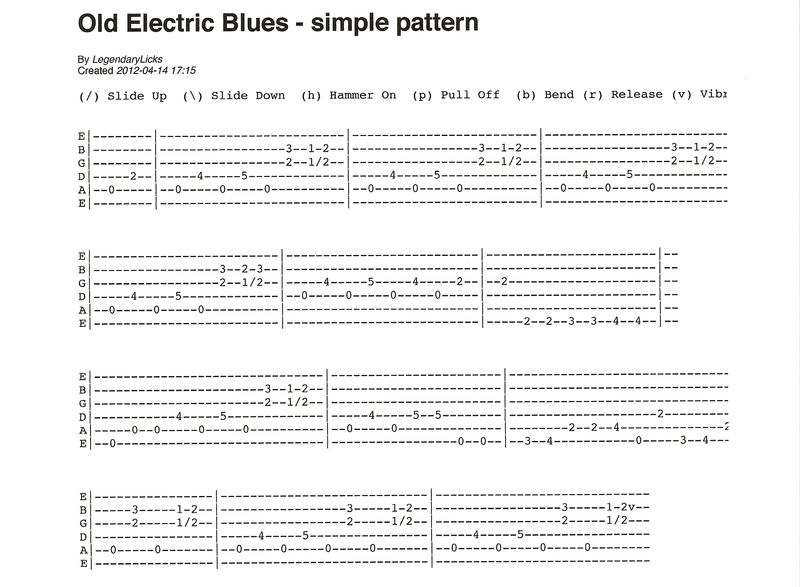 Old Electric Blues style guitar pattern – easy to learn – tab included for instructional purposes.